Investigators observed that transcranial direct current stimulation can reduce the response of the amygdala to treatment-related distractors. 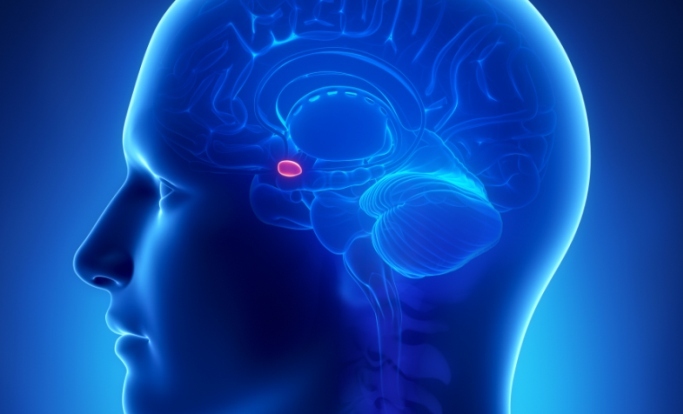 The findings of a proof-of-concept study in JAMA Psychiatry demonstrated that amygdala threat reactivity was reduced in women immediately after a session of transcranial direct-current stimulation. The authors of this community-based, randomized clinical trial identified 18 women aged 18 to 42 (mean age, 23) years who scored higher than 45 on the trait subscale of the State-Trait Anxiety Inventory. Left-handed individuals were excluded. Participants received either real or sham stimulation of the dorsolateral prefrontal cortex followed by real or sham stimulation 1 month later, and each visit included functional magnetic resonance imaging and a visual identification task. Final analyses included 16 women, 8 in each group. Transcranial direct-current stimulation appeared to decrease bilateral amygdala threat reactivity (z=3.30, P =.04), increase cortical activation, and improve task accuracy by 12.2%, or 2.2 answers per person (P =.04). In addition, investigators observed that stimulation of the dorsolateral prefrontal cortex reduced amygdala threat reactivity and increased activity in key nodes of the dorsal and ventral attentional control centers simultaneously. A strength of the study was the use of functional magnetic resonance imaging. A lack of neuroimaging-based evidence makes it difficult to draw a causal link between brain stimulation and its effects. As the study involved only a single session of transcranial direct-current stimulation, the enduring efficacy of the treatment was not clear. Additionally, the findings may not generalize to male patients.